2016.04.20 – The 240-page atlas entitled Canal? Vous avez dit canal? 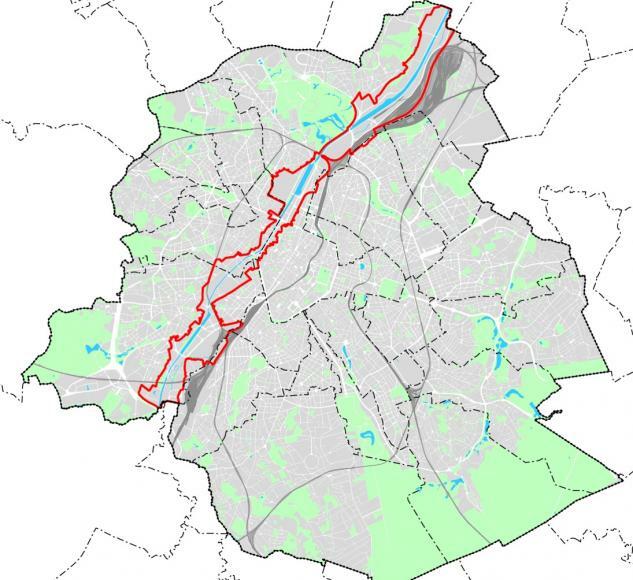 !, published in mid-2014, presents, as its subtitle indicates, an illustrated survey of the Brussels Canal Area (État des lieux illustré du Territoire du canal à Bruxelles). This impressive work looks at public action through history, under the various topics set out in the table of contents. In particular, for the most contemporary period and the last few years, the following headings are used: employment, housing, economic development, public spaces, transport, planning and revitalisation. Thus, the Canal Plan is discussed in the planning section. This book is available for free download in FR and NL. Given its size (50 Mb), the document opens slowly in browsers. To read it, we therefore advise you to save it to your computer.